car wash - angie. | 5stepsapart. 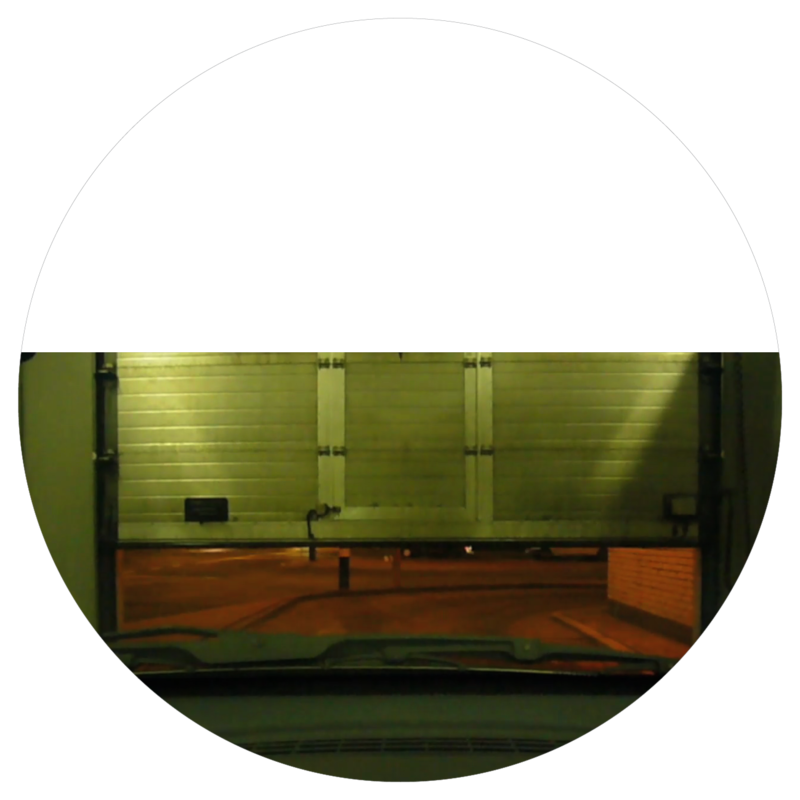 Exper­i­ment­al video record­ing of a car wash, an inter­ac­tion between mech­an­ic­al move­ments and nat­ur­al ele­ments (water and air).